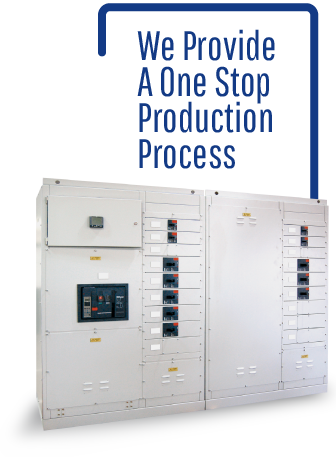 Hallson Ltd. have been designing and manufacturing our own Low Voltage switchgear since 1995. During this time Hallson Ltd. has grown to provide equipment to most UK transformer manufacturers, overseas transformer manufacturers as well as contracting companies and government organisations both in the UK and overseas. With the experience gained by it’s employees from before the Company’s incorporation we are well placed to interpret your requirements both in the UK or overseas markets. At a time when customers are looking for value for money on projects we always look to provide a cost effective solution but also to maintain quality. To this end we design and manufacture all of our own Low Voltage switchgear. We find that we are able to keep costs low but ensure that quality is not compromised. We at Hallson are always prepared to discuss your projects needs and work with the customer to enable a solution to be provided that will meet the project requirements at the right cost.